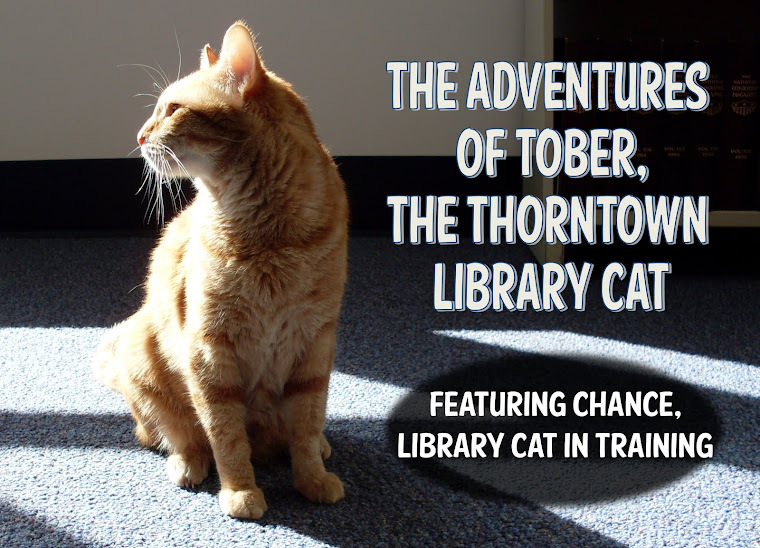 The Adventures of Tober, the Thorntown Library Cat: Oh what a week! Tober you definitely need an autograph book! I bet there are a lot of people who come to see you at the library! I'm jealous of all the cool things you get to explore there! 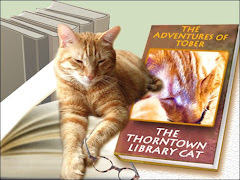 Perhaps you could start a class and teach the art of library book reading to cats and dogs. You certainly have a large selection to choose from. Tober, you make me giggle with your insightful views of the world. Much better than my kids, haha. Hi Tober! We missed you! Glad things are going good for you there and that you are helping all the staff so much. What a fun life you lead! 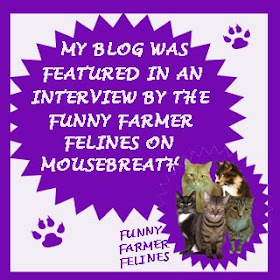 we just found you through catblogoshere, yay!! 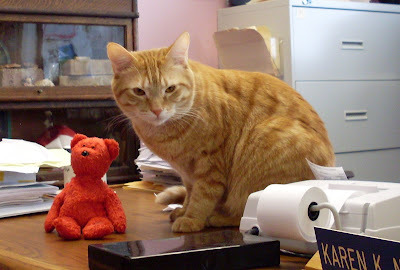 we think it is so fantastic you are a library cat. 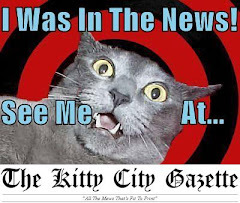 we tinks all places of busyness should have a cat as boss. Tober you are the cutest BOSS that I have had. I really enfoy you coming to our staff meetings. I also want everyone to know you start my day out with a warm welcome that helps me along my long day.